GO Capital Synchronized Swimming Club was established in 2016 when three well established Ottawa area synchronized swimming clubs (Ottawa Synchro, Gloucester Synchro and Gloucester Capital Synchro) amalgamated. GO Capital is a member of Synchro Ontario, the umbrella organization responsible for synchronized swimming in Ontario. GO Capital Synchro is a not-for-profit, volunteer-board run synchronized swimming club dedicated to providing opportunities for all athletes who love the water, to train, compete and be active for life. We offer programs ranging from recreation to a high performance, national competitive stream and everything in between. For more information on our programs, please click on the Programs tab. In addition to a dedicated group of volunteers GO Capital Synchro also has a great team of dynamic and well qualified coaches. The full-time Lead Coach of GO Capital Synchro is Geneviève Beauregard-Ross. GO Capital’s name and visual identity reflect the history of the 3 amalgamated clubs, its place in Canada and the principles of striving for excellence and inclusion for all swimmers, at all ages and all abilities. GO Capital was chosen as the club’s name to reflect both the history and future for synchronized swimming in Ottawa. The use of the word ‘GO’ pays tribute to both Gloucester and Ottawa Synchro by using the first letter from each clubs’ names to form the word GO. GO also refers to Greater Ottawa. With more than 200 swimmers in all streams of synchronized swimming from recreational swimmers to high performance national stream athletes, GO Capital has a place for all swimmers in Greater Ottawa. The use of the word Capital is both a reference to the Club’s geographic location in the heart of Canada’s National Capital Region and a reference to Gloucester Capital, one of the three clubs that came together to form GO Capital. GO Capital is located in the heart of the National Capital Region and attracts swimmers from all over Greater Ottawa. 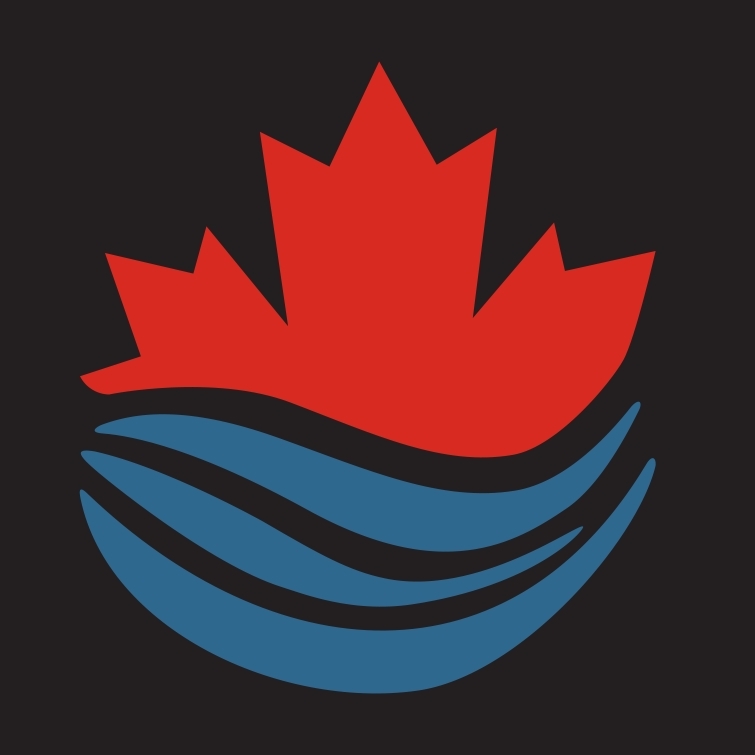 The three points on the Canadian Maple Leaf also represent the coming together of the three founding synchronized swimming clubs to form GO Capital.